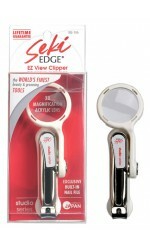 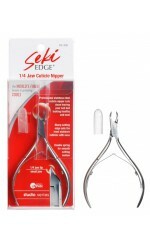 Seki Edge is a collection of world class beauty implements that are designed so that you always look beautiful. 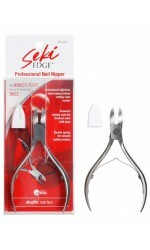 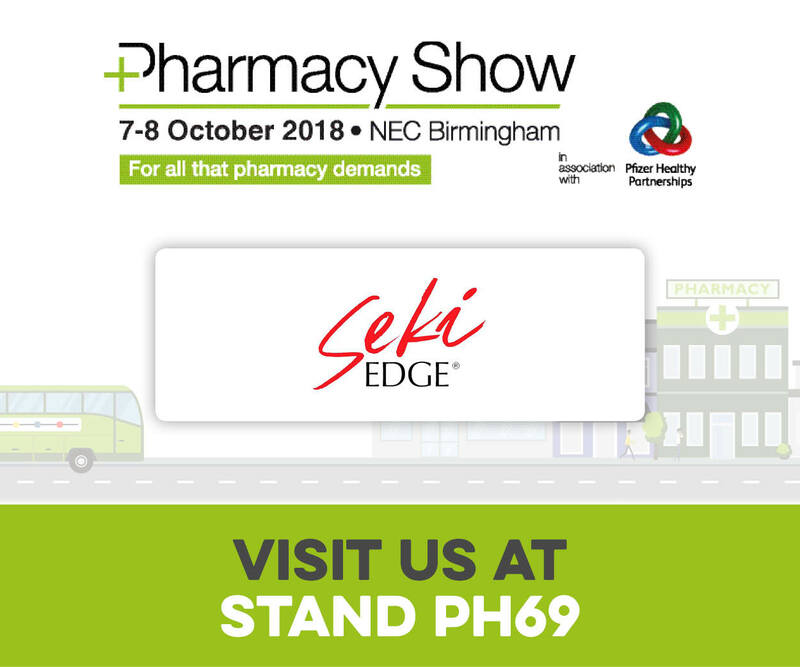 From Tokyo to LA, and now in the UK, Seki Edge has been delighting its customers for decades with its focus on exceptional quality and design.Whether you are looking for nail clippers, tweezers, eyelash curlers, scissors, callus files, or extractors, we have something for everyone! 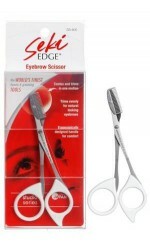 At Seki Edge, we always want you to look your best! 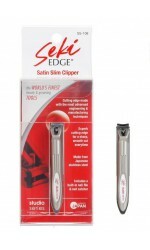 Seki Edge is so confident in the quality of its beauty tools that many come with a lifetime guarantee - so that's one less thing to worry about. 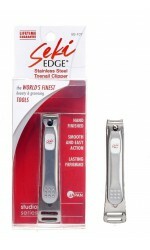 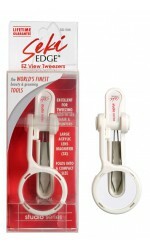 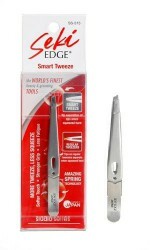 Seki Edge is a Japanese manufacturer of beauty and grooming tools. 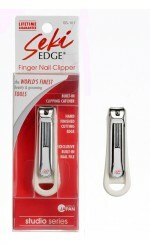 Our products include nail clippers, nail files, nail nippers, makeup scissors, haircutting scissors, tweezers etc. 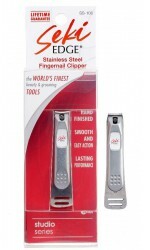 We have over 45 years of experience making the world's finest grooming tools. 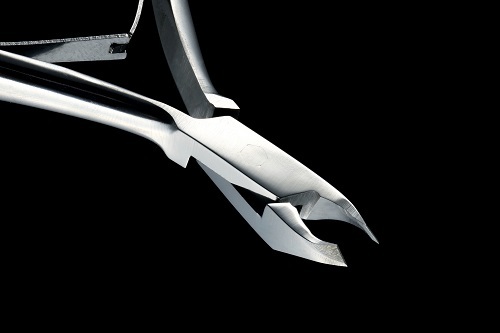 Our products are made by our master craftsman piece by piece. 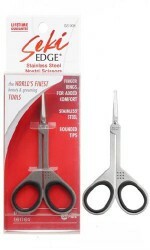 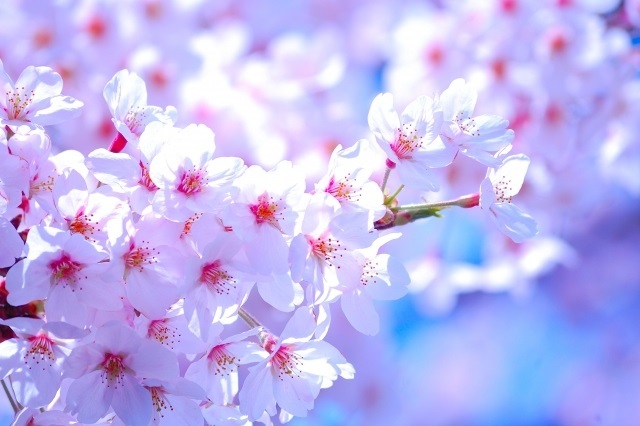 You will be surprised by the sharpness and quality of our products.